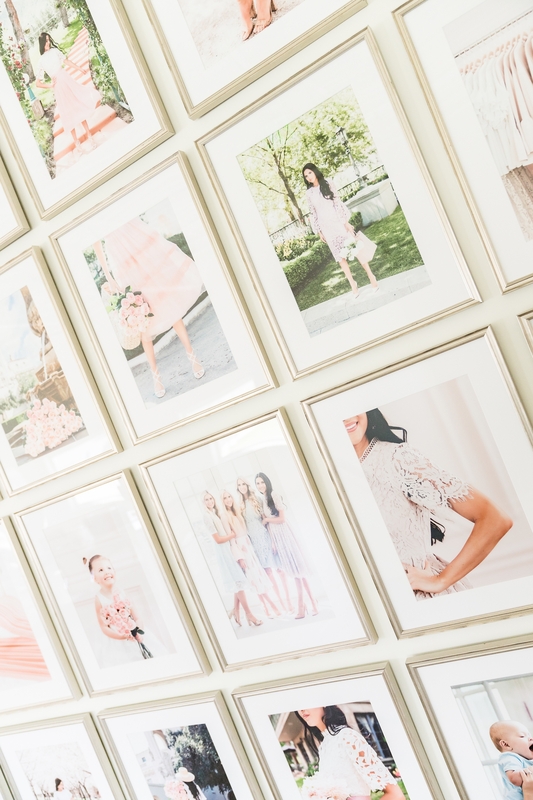 I am so excited to share the reveal of our gallery wall at the Rachel Parcell HQ today (you may have seen some sneak peeks on my IG stories a few weeks ago). As we were designing our office I always knew I wanted a big gallery wall. We worked with Framebridge to make it all happen and I couldn’t be happier with the way it turned out. 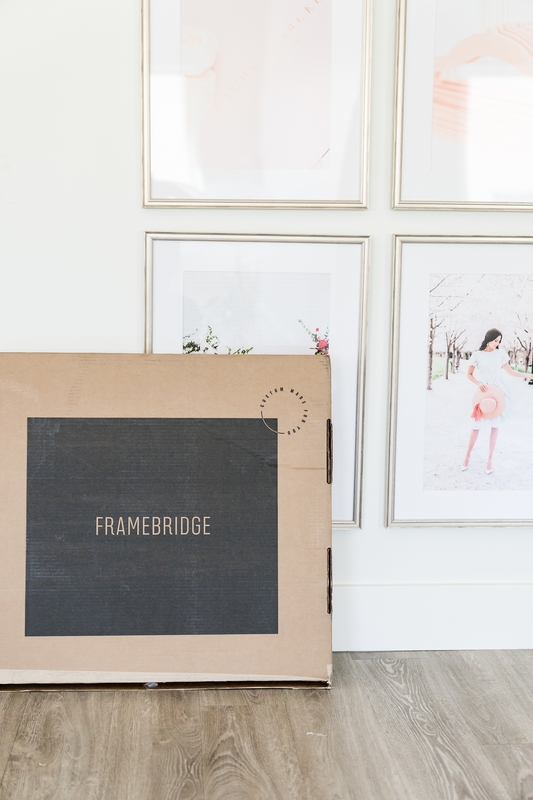 I love doing gallery walls and I always use Framebridge when I create one because: 1.Their frame selections are beautiful and they have so many styles to choose from. 2. You upload your images right to Framebridge and they print and add your images to your frame for you. 3. They have pre-made gallery walls to choose from so you don’t have the time putting it together, they’ve done all the hard work for you! Thank you so much!!! I’m so happy with how it turned out!! Thank you!! It was so fun picking all of the pictures to go in the frames!! This gallery wall is amazing!! Thank you so much!! I’m obsessed!! This turned out so well – great work! Thank you!! I’m so happy with how it turned out!! You are the coolest mom entrepreneur I know!The wall is so beautiful! That is the best compliment!! You are so sweet!! Thank you so much!! What a BEAUTIFUL wall! I love how gorgeous it looks altogether and those photos are amazing. rACHEL, THE GALLERY BY @FRAMEBRIDGE IS BEAUTIFUL! WHAT FRAME DID YOU SELECT? IS IT GOLD OR SILVER? I ABSOLUTELY LOVE YOUR STYLE! So beautiful! Looks amazing ? This is so cute! Love how this is done! I love the idea of a gallery wall. The one you designed looks amazing! What size are the Photo frames? I COULDN’T find the blog on your home and what color you Ended up using on the exterior. I am trying to decide on a white paint for the exterior brick of our home. I want a bright whiTe. Yours is so pretty, what color and brand is it? Thank you and Happy New year!! Hi my exteritor paint color is Grey Mist by Benjamin Moore!